Kawasaki, the Japanese premium motorbike manufacturing firm is reportedly planning to introduce the successor of its Z800 named as Z900 in Indian markets too. The Z900 has already made its debut at the EICMA 2016. The naked motorbike has been designed using the Sugomi philosophy, which mixes form and beauty with practicality and perfection. The Z800 bike is also blessed with a spectacular design language and is undoubtedly a wonderful motorcycle to be available at this price in India. However, everyone wants to get something better with time, and if we talk about more power and enhanced performance, every bike lover would say, "Bring it on…!!!" and that’s what the new Z900 is all for. Powering the beast is a 948 cc in-line four-cylinder liquid cooled motor, which is capable of churning out a peak power output of 125PS at 9500rpm along with 98.6NM of peak torque at 7700 rpm. 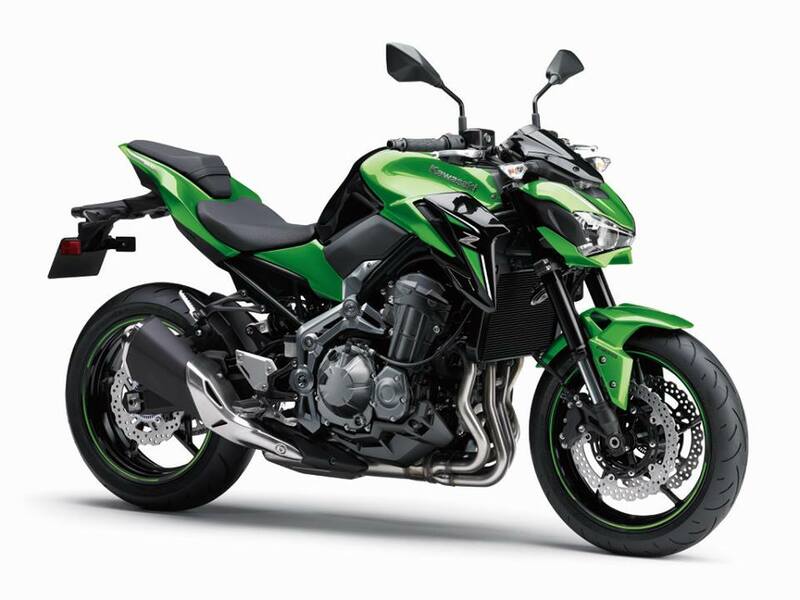 Concerning the current Z800, the engine of the streetfighter is capable of developing a maximum power output of 113 PS and 83 NM of peak torque, which is a bit less than the upcoming successor of the model. Talking further about specifications, the Z900 features an assist and slipper clutch, rev adjustable gear shift indicator and a tachometer, which offers three selectable display modes that are matched in style terms by the Z-shaped LED tail light and star pattern 5-spoke wheels. Moreover, the bike comes with a new lightweight tube trellis frame along with an aluminium swingarm. The first 5 gears of the beast are short but the sixth one will offer you an overwhelming freedom to speed and performance. The headlight of the bike is also just next to the leading Z1000 motorbike of the company. The company has also shown a keen interest in safety measures, as the bike packs a bigger 300mm front dual discs with Nissin four-piston calipers and a single 250 mm petal rotor at the rear side along with ABS. The upcoming Z900 also gets 41mm upside-down front forks with adjustable rebound suspension at both front and rear side for smooth and hustle free riding.